It all started with our first restaurant in the cozy neighborhood of Inman Square, Cambridge. The vision was to be a fun gathering place with friends, a casual date spot, a nice Sunday night dinner with family, and a great after-work place for drinks and solid food. We’ve got a table for you! From our best-selling handmade dumplings to our Korean fried chicken wings that are truly WOW! There is something for everyone. Sharing? 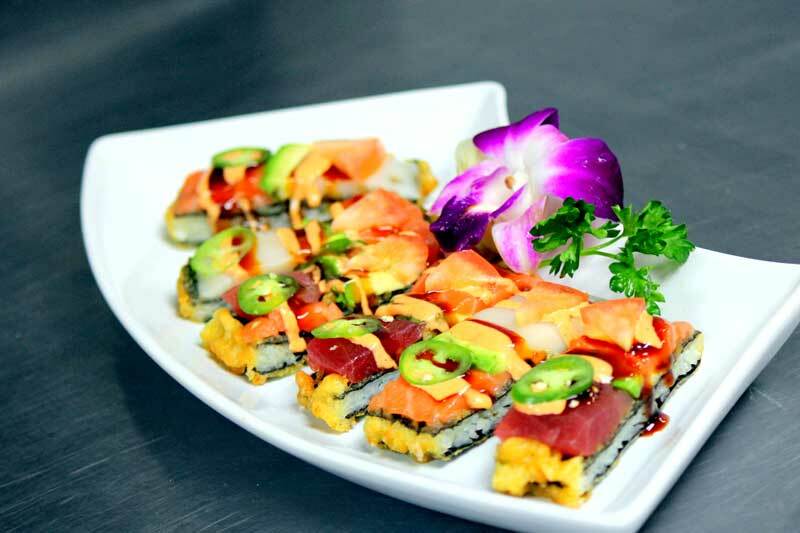 Start with our Sushi Pizza or Poppers. 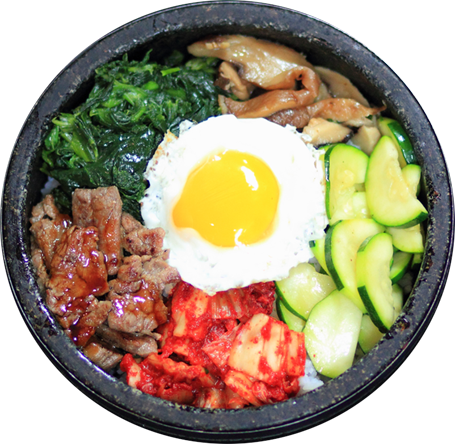 Reminisce about Korea with our popular Korean Beef, authentic Soft Tofu Soup (pronounced “Soon-Doo-Boo Jee-Gay”), or sizzling Bibimbap. Stick to great basics like our Orange Chicken (made with chicken breast) or tasty Teriyakis. Gluten-free? Vegetarian? Dairy-free? Thai Red Curry, Original Pad Thai, or Miso Eggplant are flavorful choices! Nothing beats the comfort of our wok-fired or soupy noodle dishes. 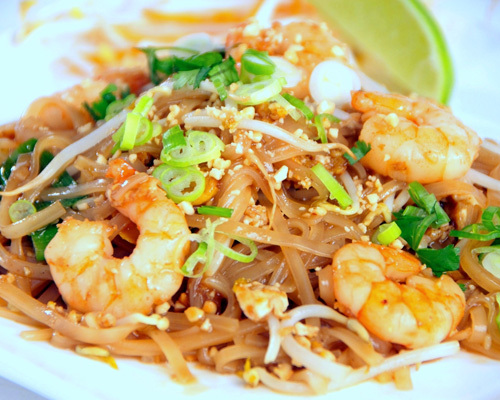 Most popular are our Pad Thais and Drunkard’s Noodles. Our bowls of noodle soups warm up even the coldest NE winters ~ tailor your own! Our newest addition, a rich Tonkotsu ramen, wows even our finickiest foodies. 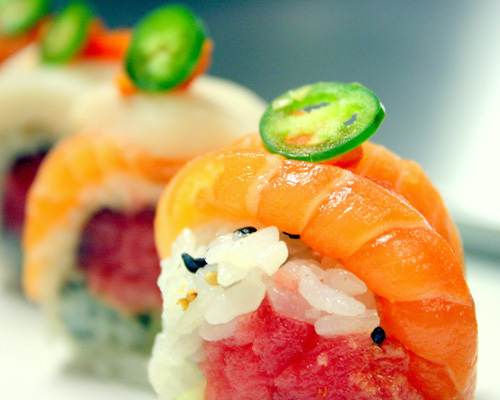 Using the freshest ingredients available, our sushi chefs make solid basic rolls and impress with their creative specialty rolls. 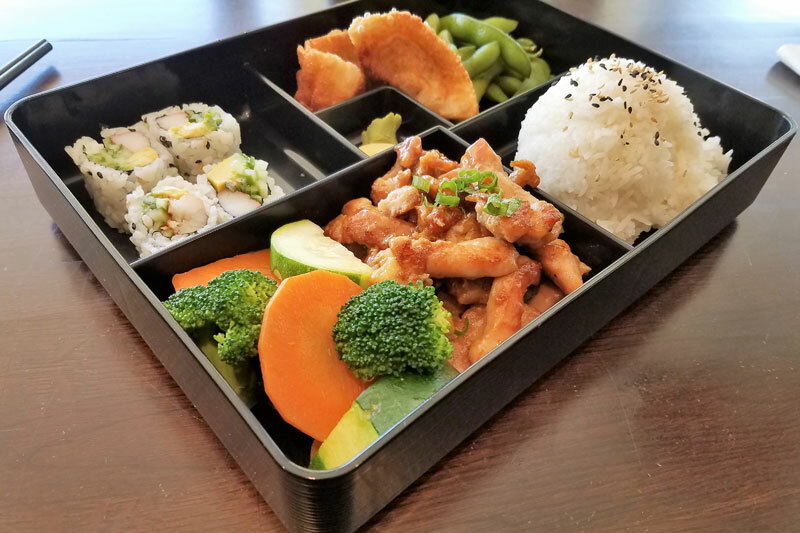 A complete one-stop meal in a box: main course, soup or salad, appetizer, and maki roll! 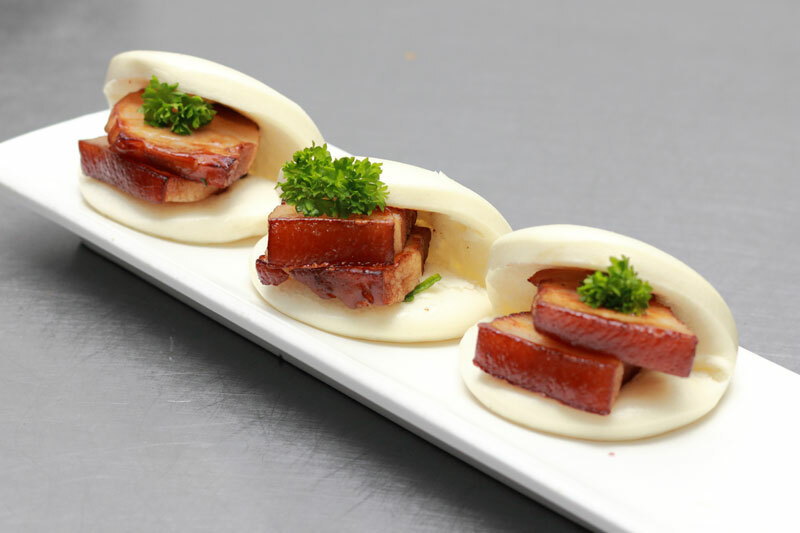 Bao baos: flavor-packed portable bites! 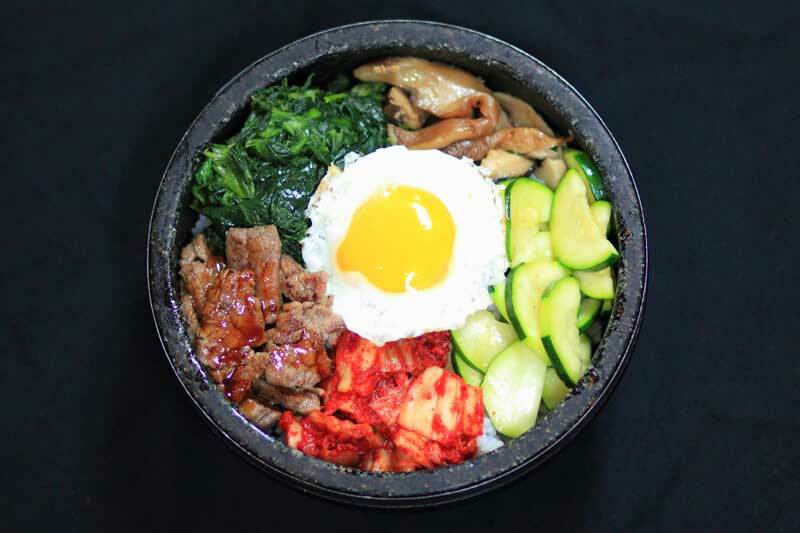 Bowls: select rice or noodle bowls (under $10) available for pick up only ~ that’s convenience & value! 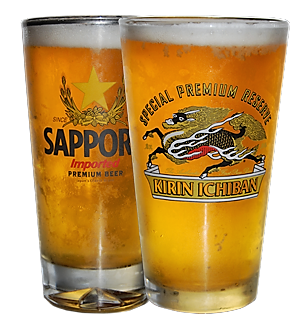 Asian food with a focus on craft drinks?! Yes, look no further! We support our local brewers with 10+2 seasonal draft rotations and feature our new line housemade, refreshing & clean mocktails. Happy Hour applies to all ages here!